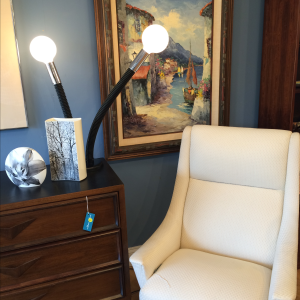 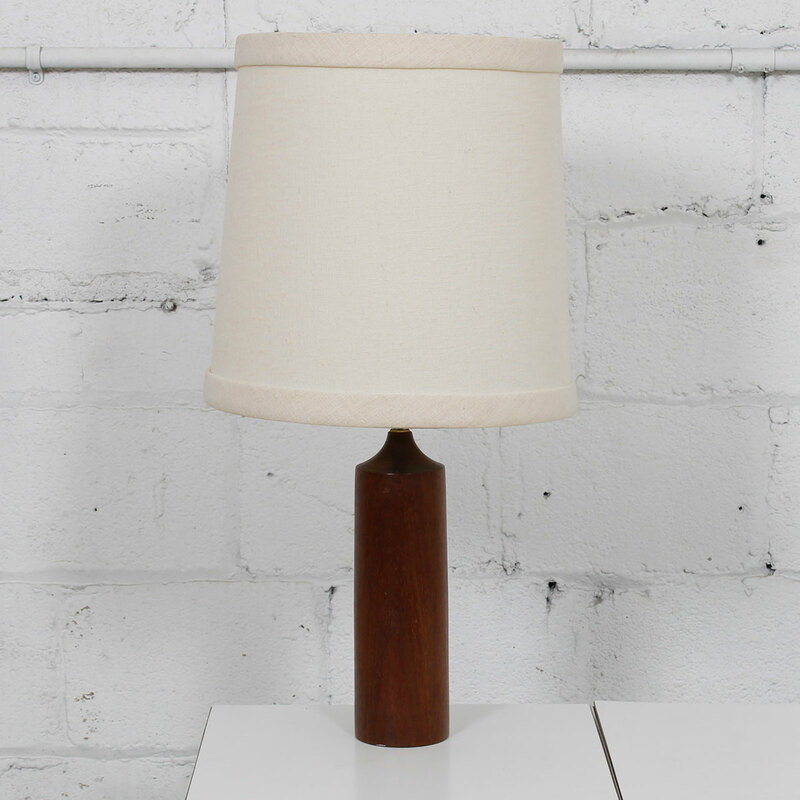 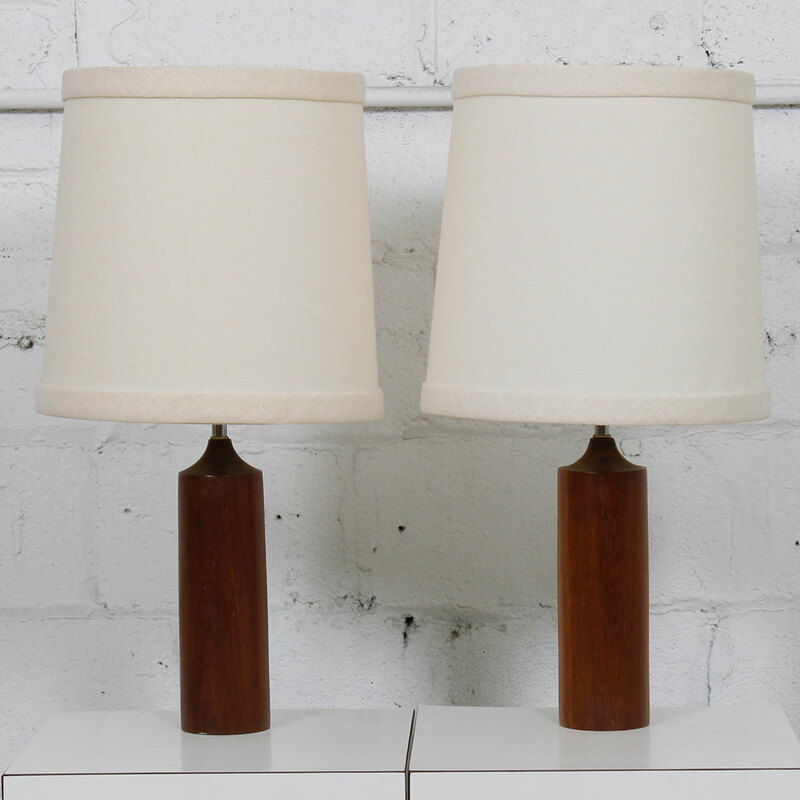 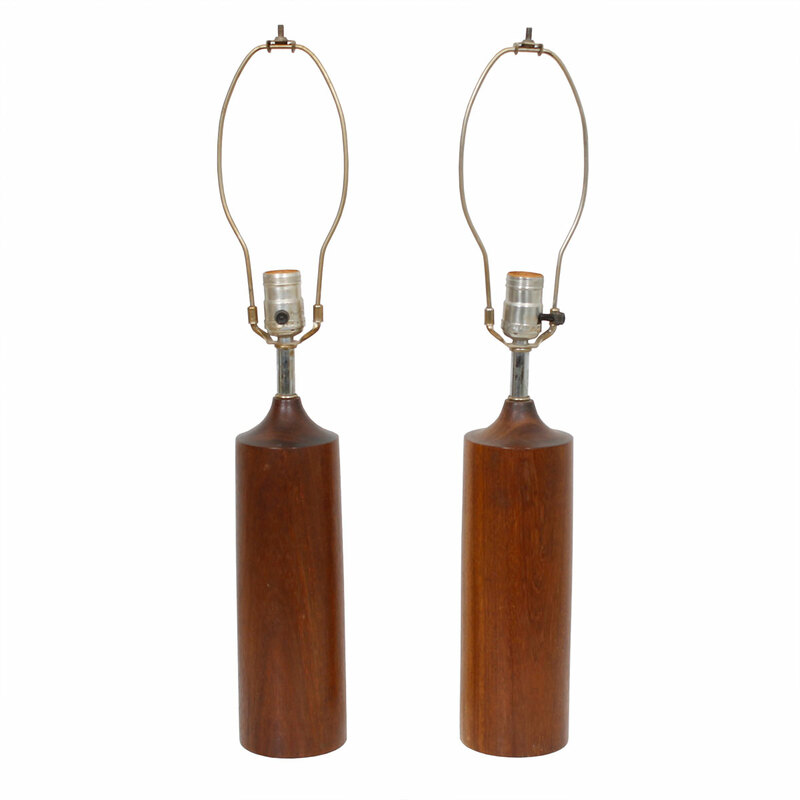 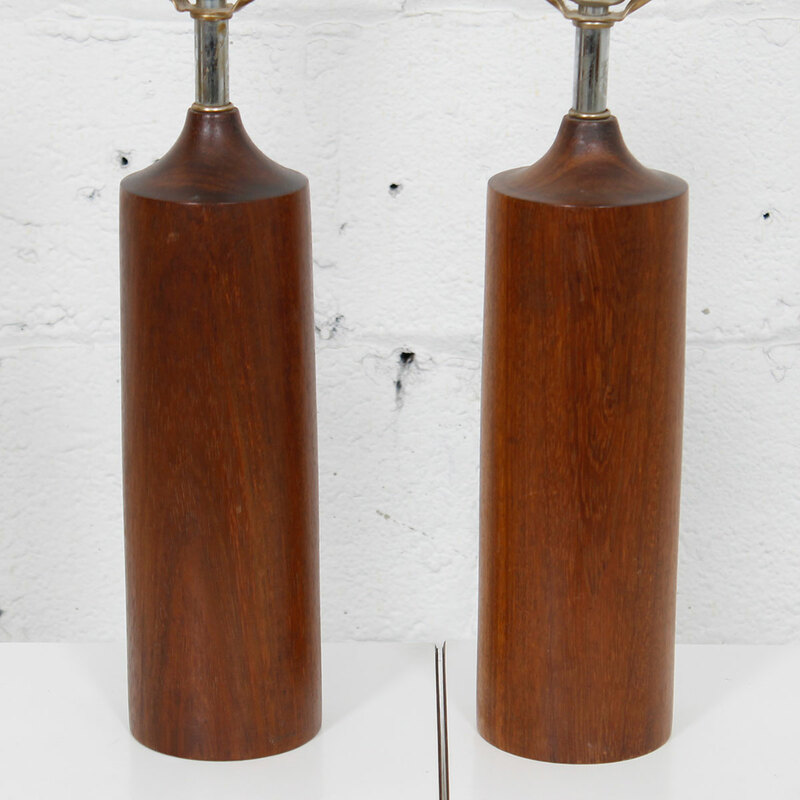 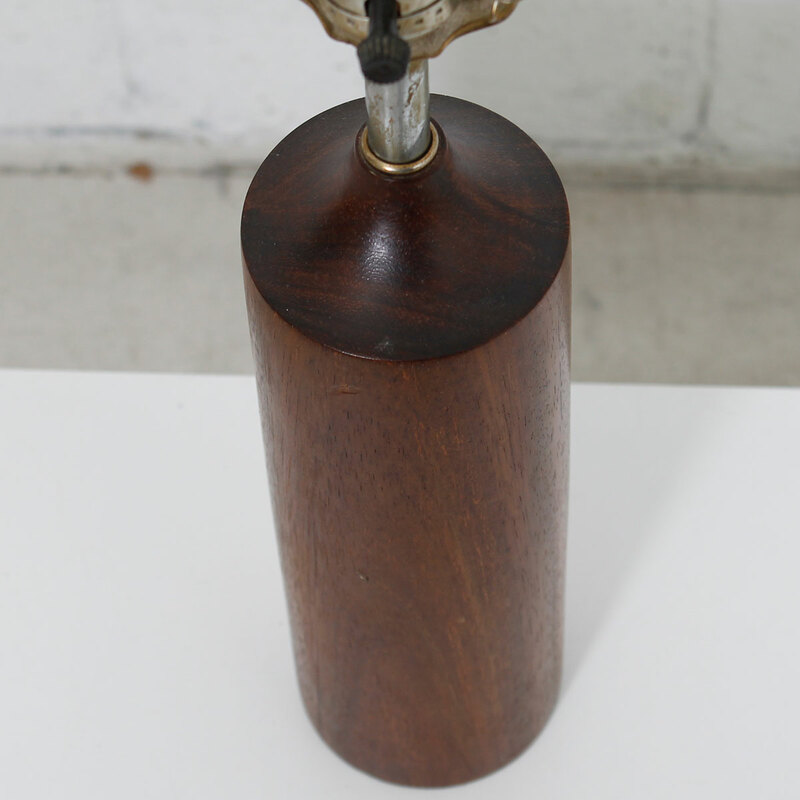 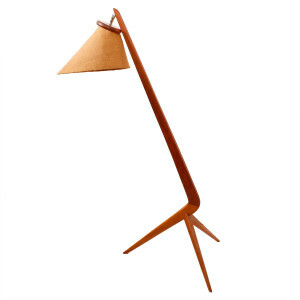 This is a pair of classic Danish Modern turned teak lamps. 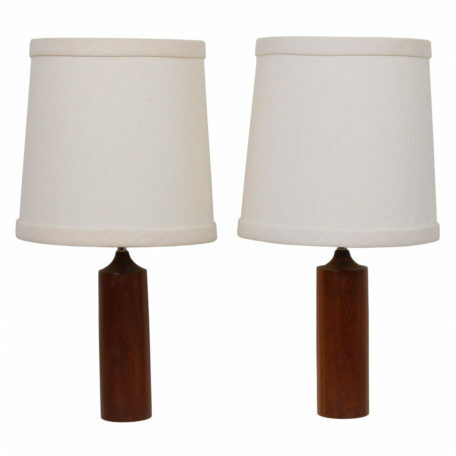 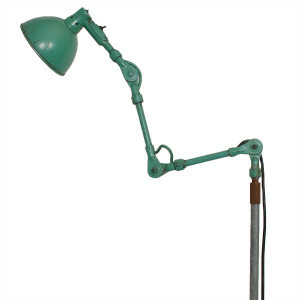 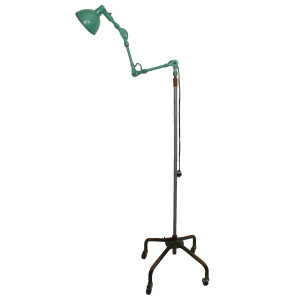 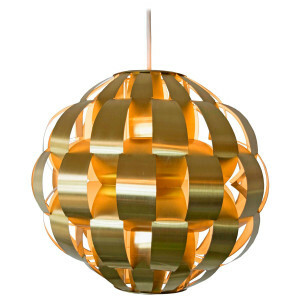 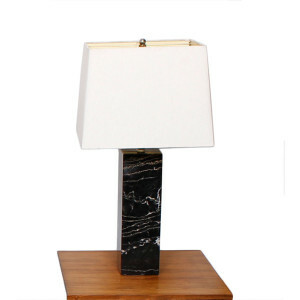 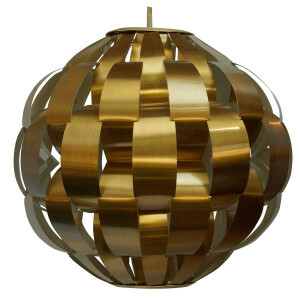 On the smaller side, they will work wonderful in a city apartment or bedroom. 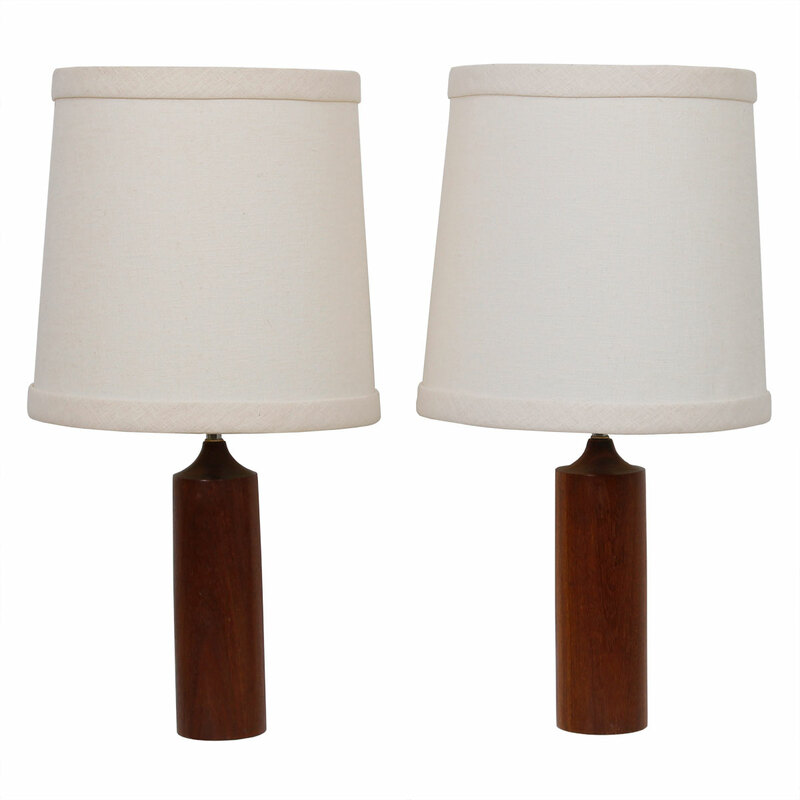 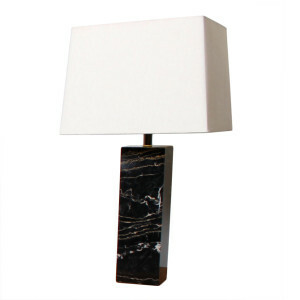 They will provide a soft and lovely glow in your room, whether bedside, by your sofa or in an office. 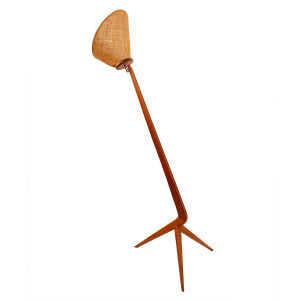 The natural wood and minimalist shape looks great in a beach cottage or woodsy get-away, too. 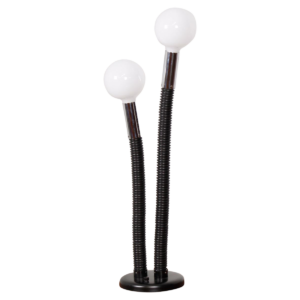 SKU: Ref#: 5182. 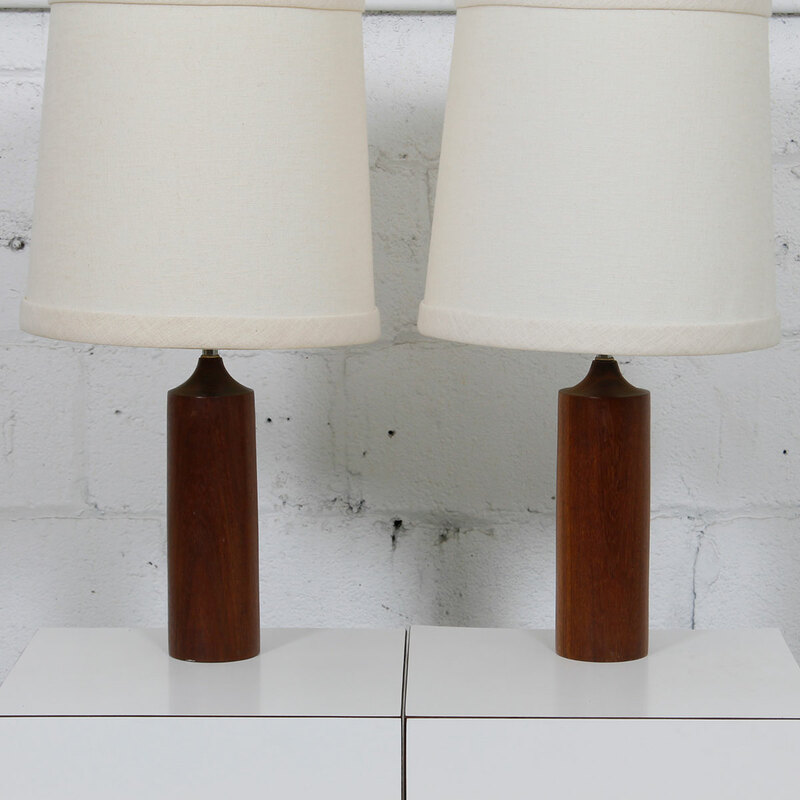 Categories: Lighting, Table. 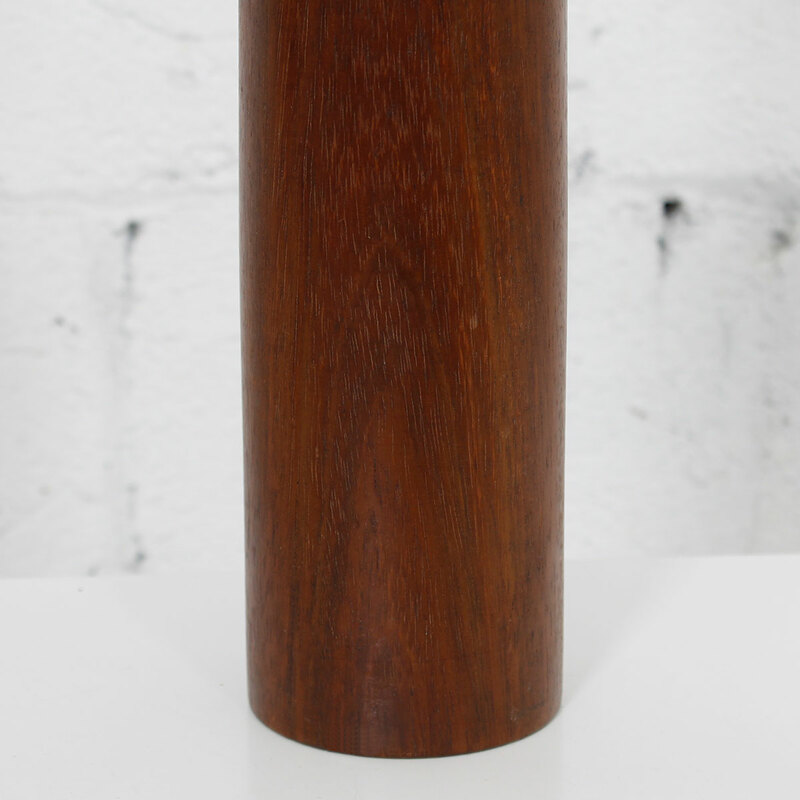 Tag: Kensington.